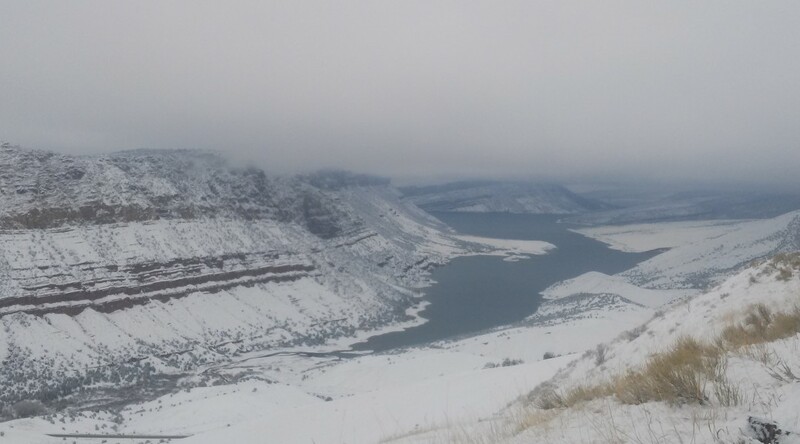 If you’re willing to face the cold and wind on the river this holiday week and plan on fishing the Green River UT watch for fluctuating water levels. 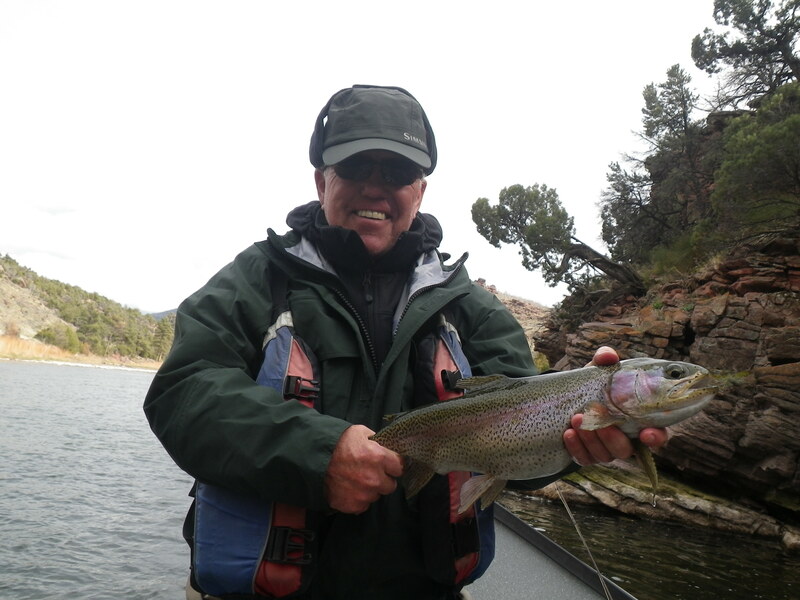 Release flows from Flaming Gorge Dam will have the fish discombobulated so your best bet is going to be during stabilization periods. 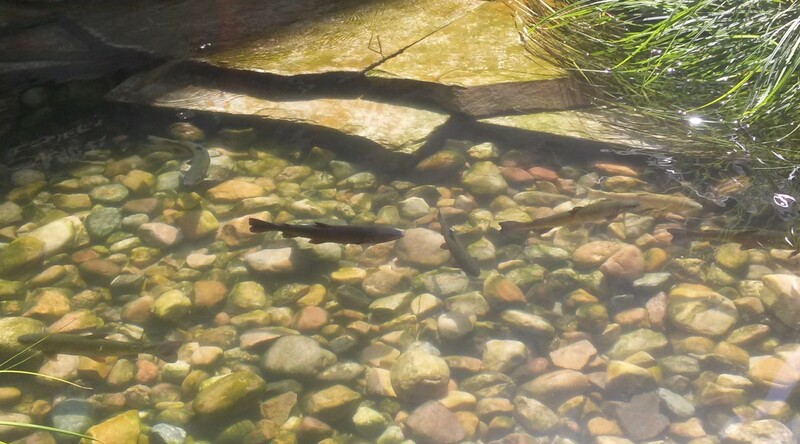 For dry fly fishing use a BWO or small midge in back eddies. 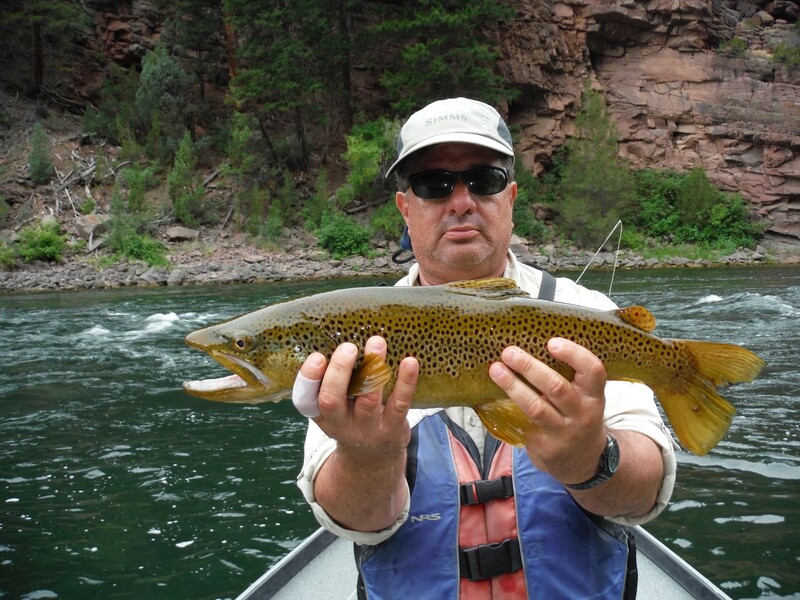 Nymph fishing should be a safe bet overall- try midges, eggs, or pheasant tail. 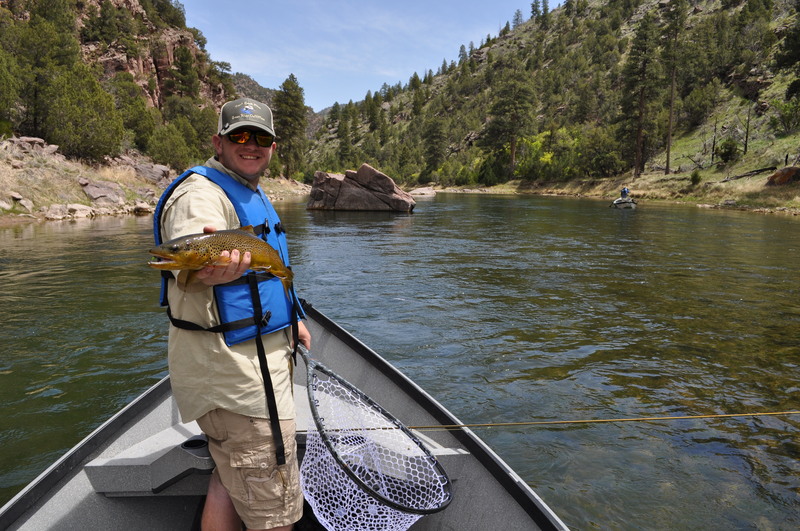 Streamer fishing should produce early or late in the day when the water flows are typically changing. Bundle up, stay safe, and MerryChristmas! 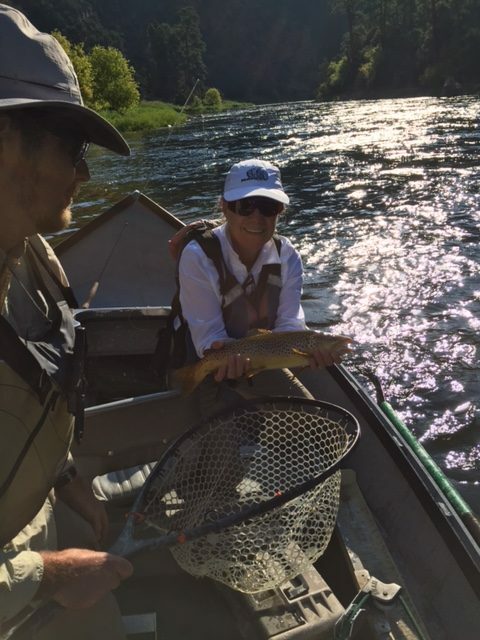 We had a great time with Mike and Kathy out on the Green River this fall. 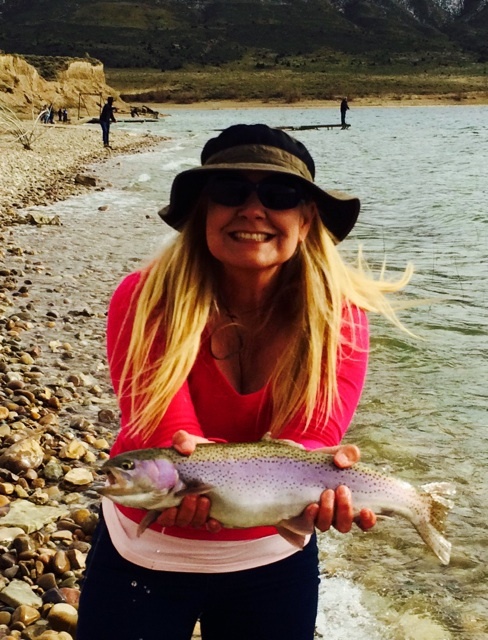 They landed several fish and did an awesome job casting and taking instruction. 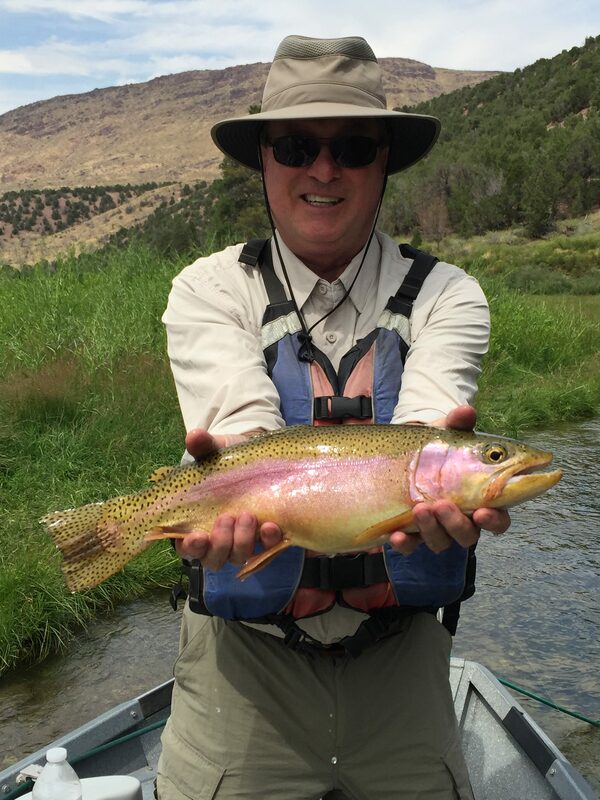 Here’s a look at a few of the fat Rainbows and Browns they landed! 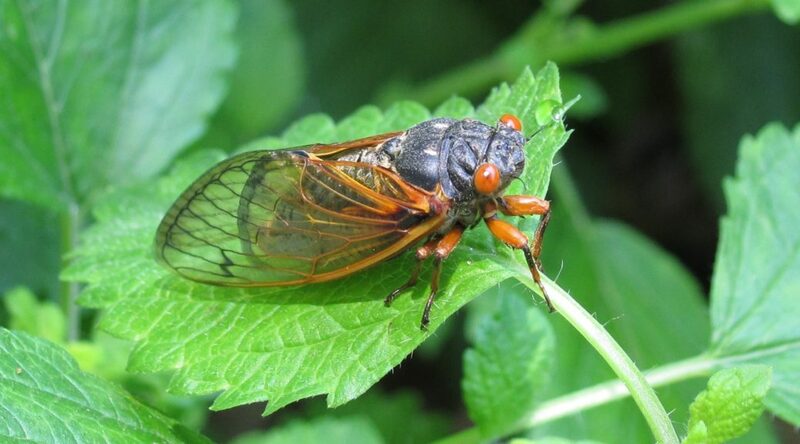 The 17 year Cicada hatch is set to emerge in the Northeast this year. 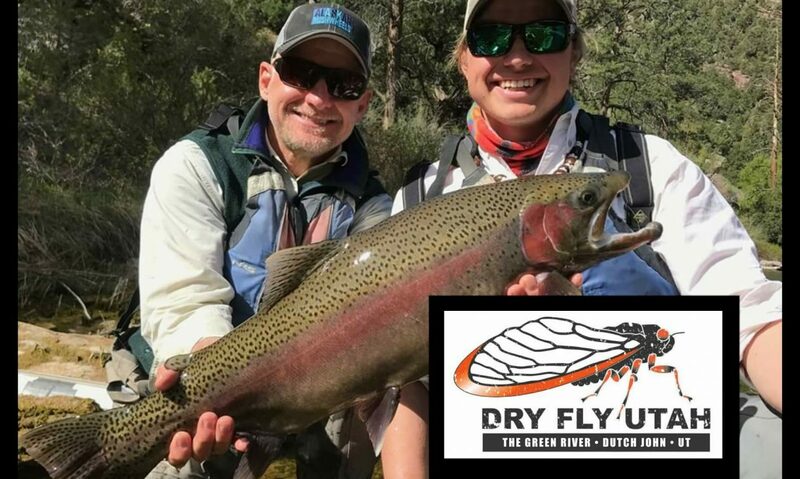 Looks like a few states are going to have some killer dry fly action! 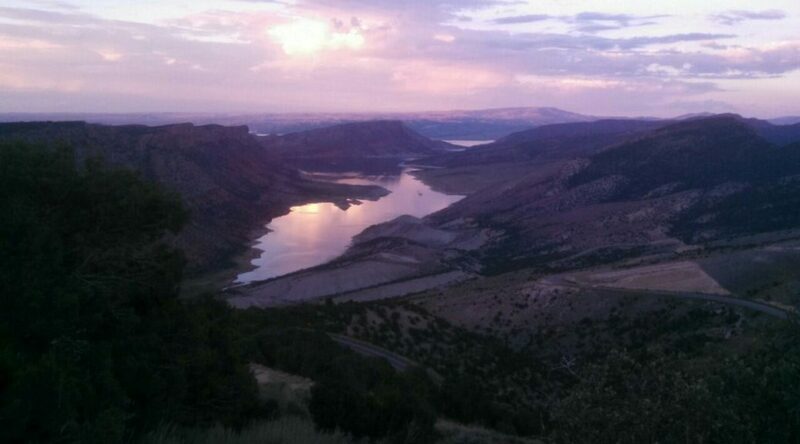 Hopefully we also get some love from our beloved clicky friend out west on the Green River, Utah. This article has a great video on the behavior of the Cicada. Read about this interesting insect and the full Science Alert article here. 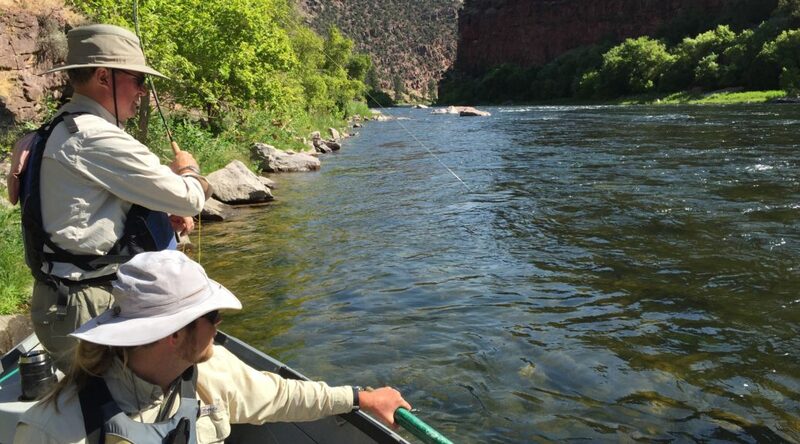 Are you ready for the river? We are! 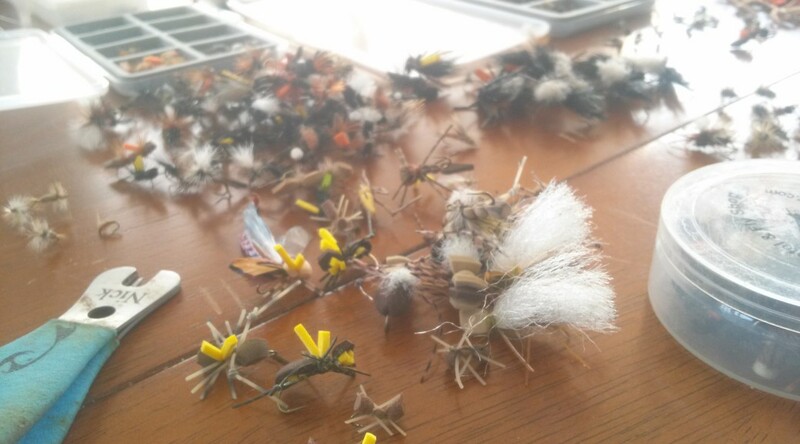 Tying your own flies can be very rewarding- not only does it go a little easier on the pocket book, it also allows for customizing each buggy detail to your liking. 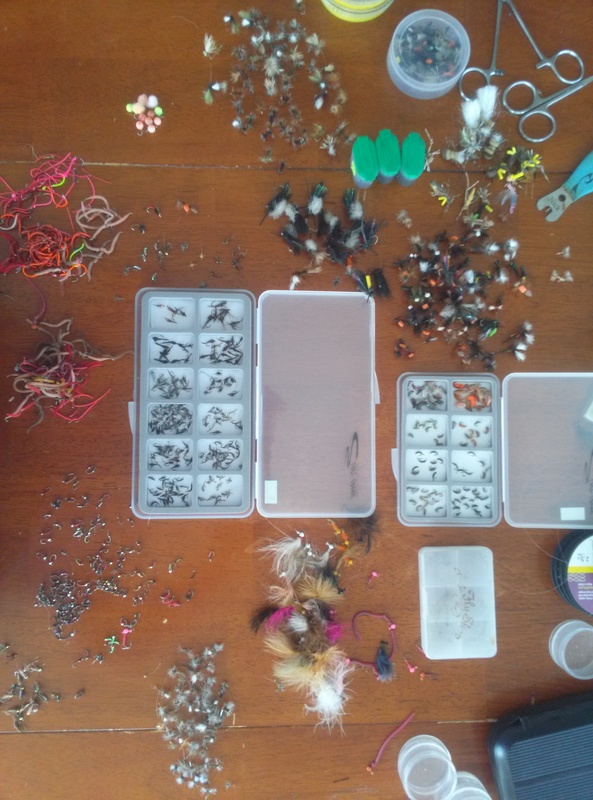 If you’re not one to DIY on these tiny flies we have you covered- Guide Nick Jackson is a pro on the vice and includes all of the necessary flies to his clients. 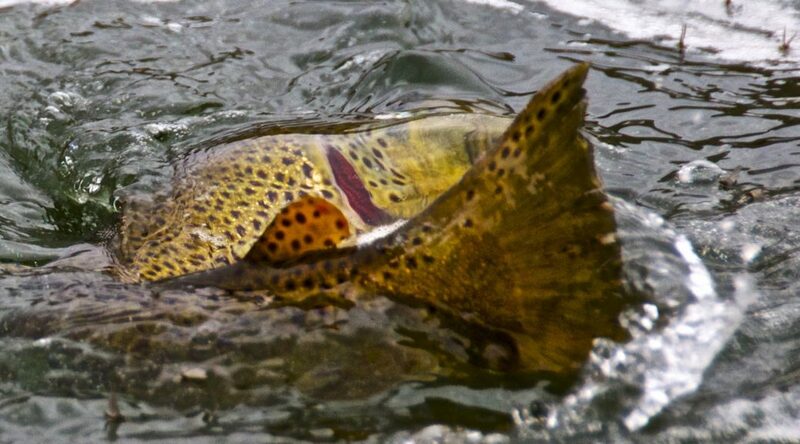 We’re looking forward to the amazing Blue Wing Olive (BWO) hatch on Utah’s Green River this spring. The BWO hatch is at it’s best in April during overcast days. We can’t wait to see you there! 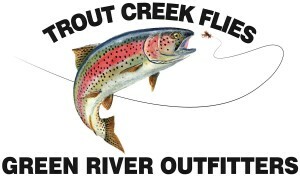 -bring your dry flies. One of our favorite clients and dear friend John Cancilla (Newport, CA) landed this big boy 24 inch brown on the A-section in mid-July. Caught on the A Section of the Green River. 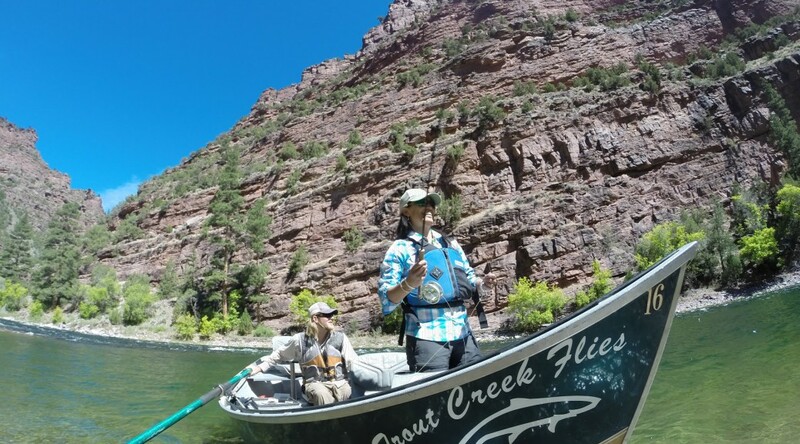 The Green River trip was hosted by Trout Creek Flies and guided by Nick Jackson. Guests John and Jeff stayed at the always beautiful Red Canyon Lodge. 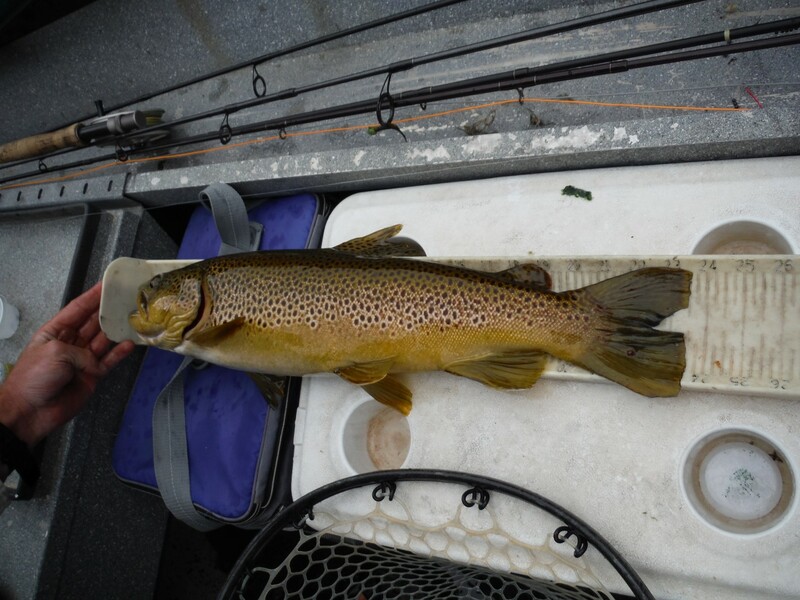 This huge brown was caught on a tiny gray scud- size 22. 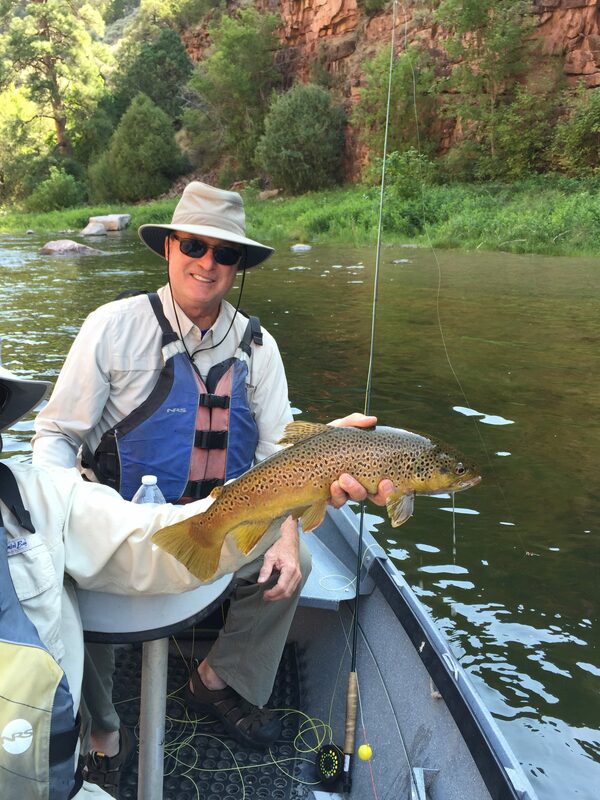 Read more about John’s trip here: Green River- Big Brown. 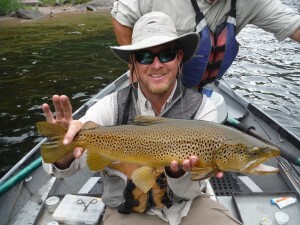 Client John Cancilla’s Big Brown Trout on the Green River. Awesome cicada hatch from July 2014. 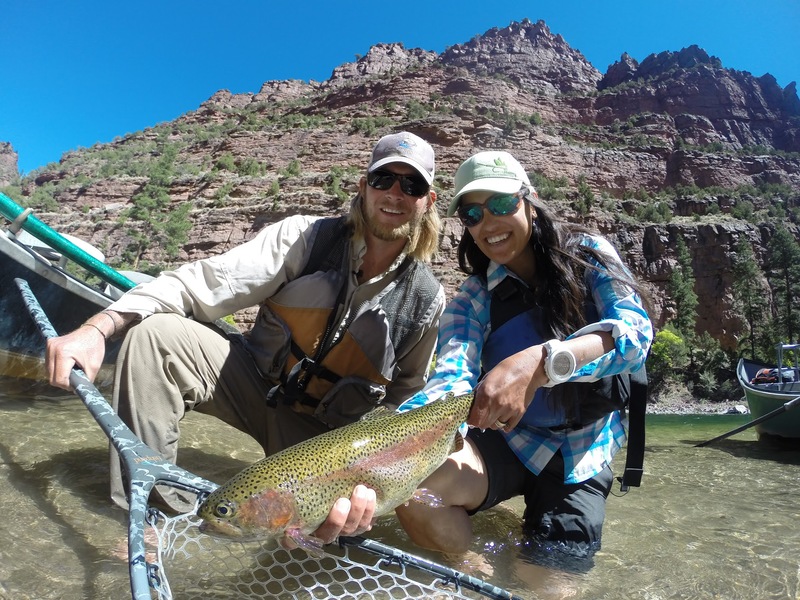 Watch guide Nick Jackson of Trout Creek Flyfisher and host Hilary Hutcheson light it up on the Green River, UT. 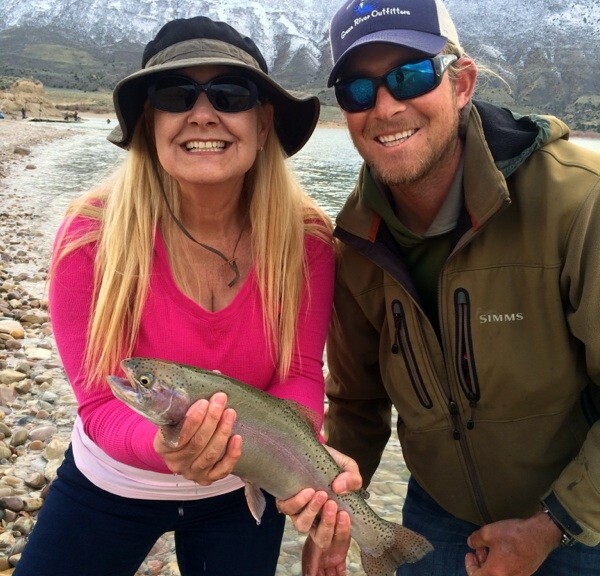 May 16, 2015 TROUT TV SHOW, check your local listings.